The results will be declared in the respective colleges the next day i.e. May 12. 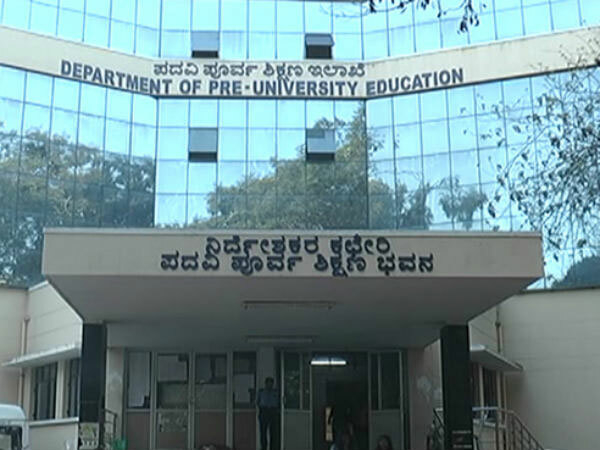 The PUC exams concluded on March 27th. Enter your roll no and DOB in the form fields provided. Print the results for future use.